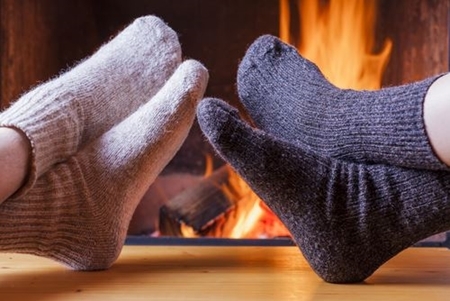 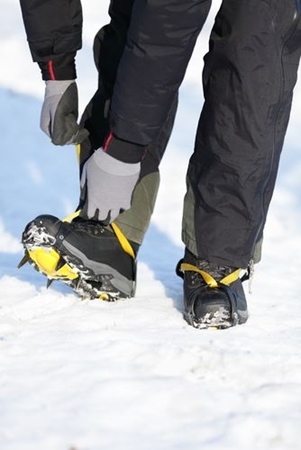 Replace your laces. 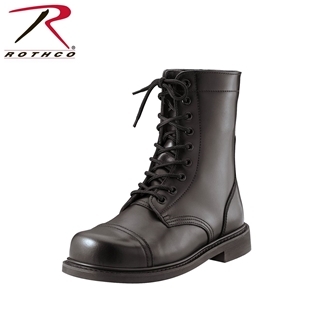 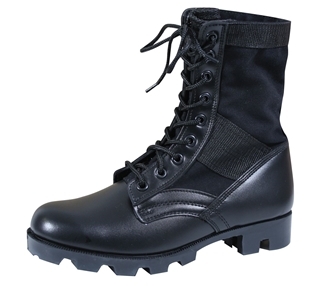 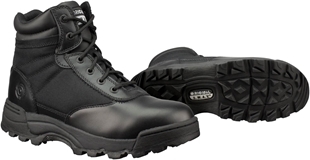 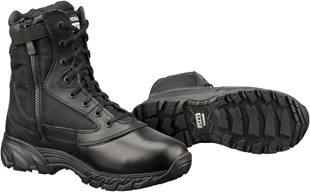 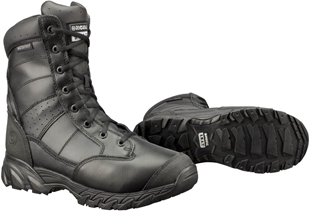 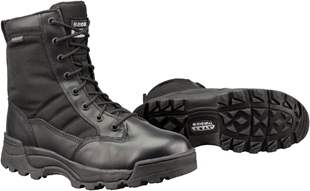 Propper Paracord Boot Laces bring your boots back up to uniform standards, whether you’re on duty or off. 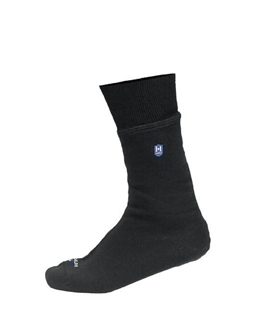 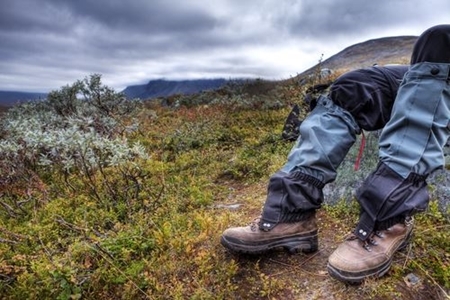 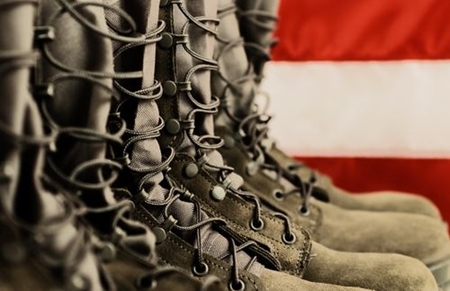 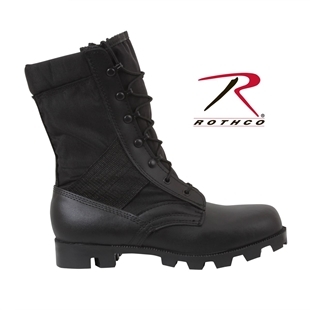 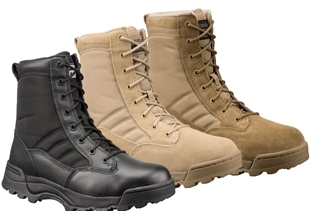 Heavy-duty nylon paracord construction helps your boots stand up to any condition.